have included longer, more complex compositions, as well as those that tend towards the more ambient side of sonic experimentation, and those that incorporate, or are completely structured by, the use of live musicians. It therefore follows that these threads be expertly consolidated on Shepherd’s debut, Elaenia. On one level, the album serves to demonstrate Shepherd’s proclivity for more minimalist arrangements, exemplified by ‘Argenté’ and ‘Thin Air’, both largely based around a series of trembling arpeggios. Similarly, ‘Nespole’ opens the album with a core of playful synths, subtly and slowly developing in intensity. whilsy title-track ‘Elaenia’, by contrast, starts life as a swell of ambient noise before transfiguring into a warm, Rhodes-powered lullaby,providing a moment of respite after the ten-minute ‘Silhouettes (Parts I, II & III)’. ‘For Marmish and Peroration Six’,further sharpens Shepherd’s talent for composing and arranging, prefigured in the Floating Points Ensemble and 2013’s ‘Wires’. Where ‘Silhouettes’ and ‘Peroration Six’ are characterised by their climactic energy, ‘For Marmish’ retains the dreamy pace of the title track, again centred on the graceful jazz licks of Shepherd’s Rhodes. 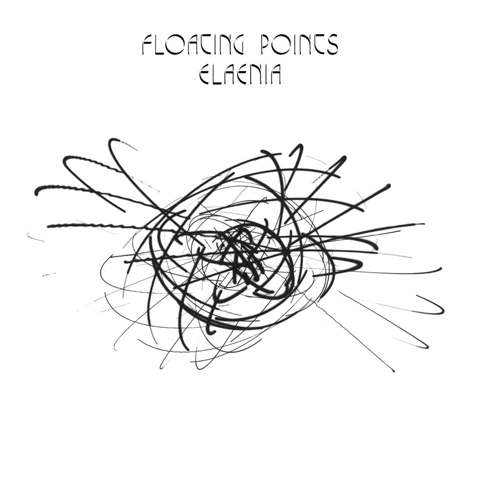 For all the similarities to earlier Floating Points releases, however, the distinct lack of any club-oriented tracks on Elaenia is palpable, but in no way disappointing. Despite a consistent run of floor-fillers over the past five or so years, Shepherd has been simultaneously honing a more erudite side, rather more removed from the DJ booth. Elaenia represents an important step along the way of this process, and we should hope to expect more in the years to come.